Is it Autumn yet? Time is going by so fast ... in no time it'll be Christmas! 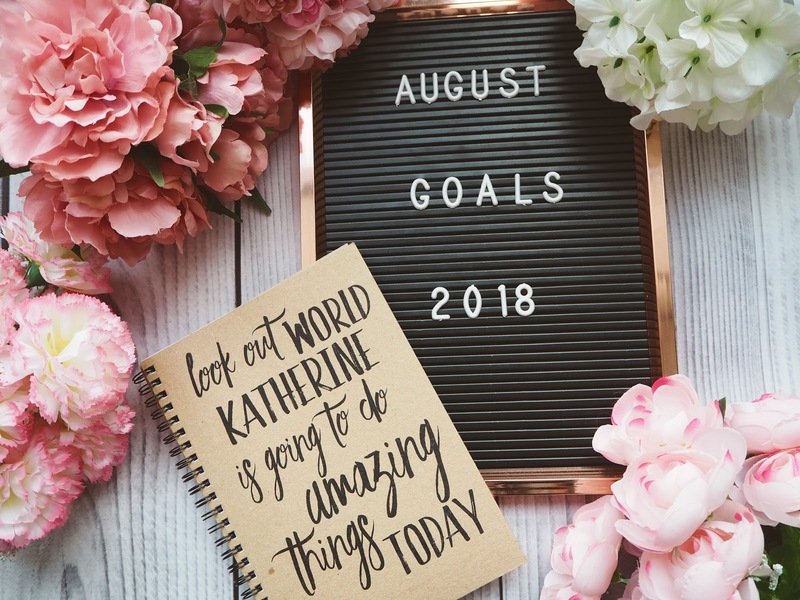 I missed my new July goals so in this post I'll reflect on how I got on with my June goals and share with you my plans for August! So I never thought I'd actually get through it and surprisingly it wasn't as bad as I thought it'd be but I am so proud of myself for doing my first ever 10K! As some of you will know I am not very fit and had only ever run 5K before but taking part but I wanted to challenge myself and I'm proud that I did because I felt such a buzz of achievement. I normally run 5K in about 40 minutes so I was pleased to run my 10K in 1 hour 20 mins in the sweltering heat (my goal was to do it in under 1 hour 30!) It is such an amazing atmosphere at Race for Life events and I can't wait to sign up for next year too! Ok so this totally failed! I went away twice in June and have been busy every weekend since then so you can imagine I just simply haven't had time to blog. I work 8.30-4.30 every day but if you add the gym in during the week the hours just slip by and I never get round to doing anything else. Maybe this should be a goal for August? Do you reckon I'm up for the challenge? Again ... this is another fail but I am now back on track and determined to get to my initial goal! I gained 4 pounds throughout the last couple of weeks (which does include a 1 week all inclusive holiday to Rhodes and a long girly weekend in Spain) so I don't think it's all that bad! I actually made an effort with this one. I've worn a lot less makeup over the last couple of months and have seen a great improvement in my skin. I have been using my B pure micellar water from Superdrug to remove makeup and my trustee L'Oreal Paris Hydra Genius is a must have to keep my skin feeling hydrated. Do you want to know which skincare products I'm currently using? Let me know in the comments below and I can do a post! 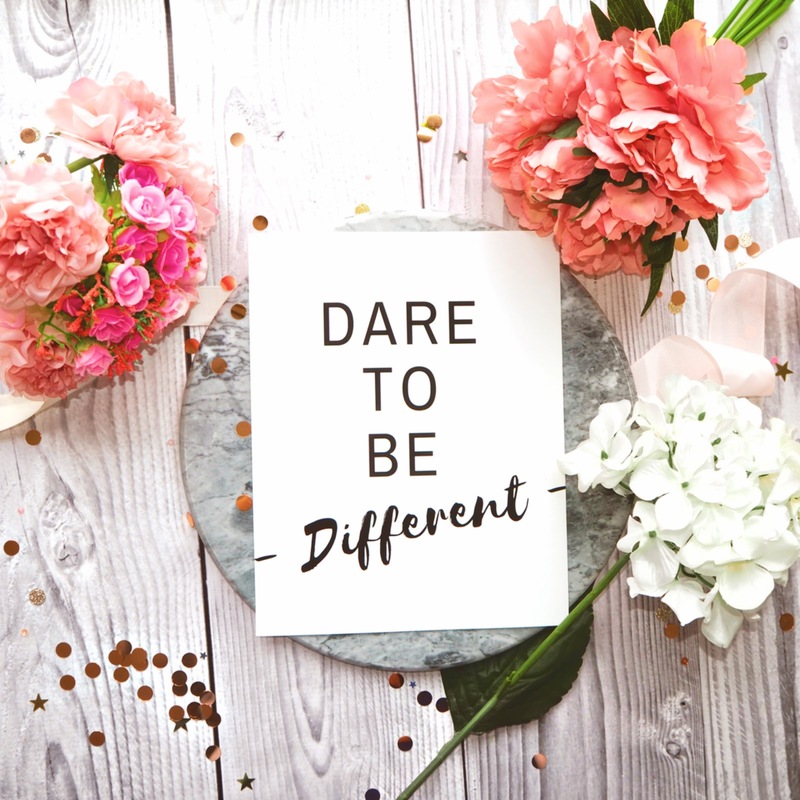 As I've mentioned previously June and July have been crazy busy for me so I've not had a chance to do any blogger chats but I am excited to join one next week and meet some new bloggers. What are your favourite twitter chats to join? Reach my initial weightloss target and stay on plan! What are your August goals? Let me know yours in the comments below! Thanks Hannah! Yes, I'll definitely add that to my list of new posts! Do you have any recommendations of good blogger chats?